Single room, double room, duplex. What is the difference? The twin room and double room seem to be the same. Both types of these hotel rooms are designed for two people. The twin room has two single beds. The double room has one double bed, so-called, a marital bed. Both types of rooms are designed for two people, but in a twin room they sleep separately, and in a double room - together. See what are the other types of hotel rooms and abbreviations. 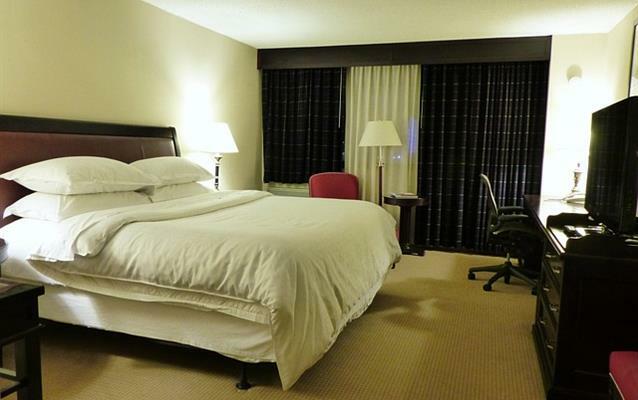 In the US, double rooms often have two double beds. The term "twin" is also used in dormitory rooms where there is a larger, even number of single beds.